To learn some of the secrets of the restaurant hospitality industry, continue reading to discover a simple guide to restaurant hospitality! It’s well worth making sure that your staff members undergo regular customer service training to ensure that your front of house team and your servers exceed your customers’ expectations. Many restaurants make the mistake of only offering training opportunities to new employees when they are hired, which is a huge error as for employees to retain the information which they learn when they are first hired, they need to be given refresher courses at least twice a year. One way to ensure that your restaurant grows from strength to strength is to identify employees who exhibit great potential and to offer them leadership training and opportunities for promotion. As employees who feel valued by their employees are far likely to stay on and continue to work for your business in the long term. Instead of job hunting for a new position, where they’ll be recognized and rewarded for their talent and hard work. One way to identify employees who could make great managers is to make a note of the employees which your customers rave about. Alternatively, you may also want to consider speaking to your restaurant’s supervisors and managers to ask them to inform you, anytime they have an employee who’d they like to recommend to you, for leadership training. Inform all of your chefs that they need to be willing to accommodate special dietary requests in order for your restaurant to cater for individuals who have special dietary needs such as vegetarians and vegans and those who are gluten or lactose intolerant. As restaurants who tell their customers that they won’t accommodate substitutions to their meals are unlikely to build a regular client base. In order to encourage your repeat customers to visit your restaurant, it’s well worth offering a loyalty card or scheme, which will give your regular, repeat customers percentage discounts off their meals. Once they’ve spent a set amount at your restaurant, within a specified time frame. It’s also well worth making sure that your restaurant is always clean and is a clean, attractive environment for your employees and your customers to spend time in. 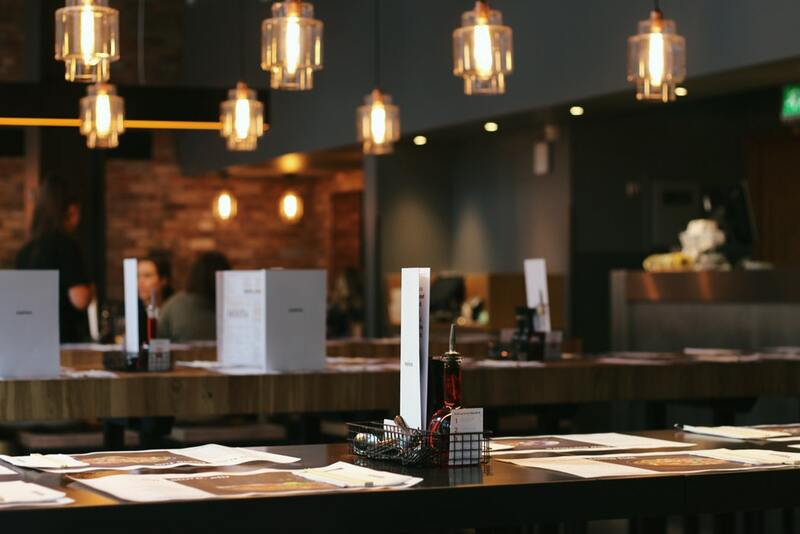 If your restaurant’s exterior or interior is outdated, you may want to allocate part of your business’ budget, on giving your restaurant a much need makeover. As most individuals want to feel like a star, it’s also a great idea to consider offering VIP services such as VIP booths that your customers can book out for a set fee per hour. So if you’re ready to take your restaurant business to the next level, it’s well worth checking out this Top Restaurant Hospitality Group in Arizona and by using the tips and tricks listed above in order to get started!